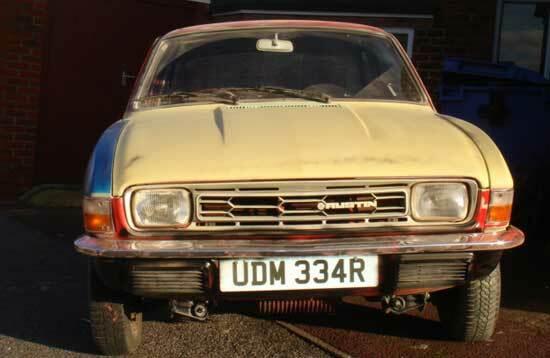 “All Ego” as it was nick named to get away from the age old slogan of “all agro” was built whilst filming a television pilot programme called “Juice my Lemon”. 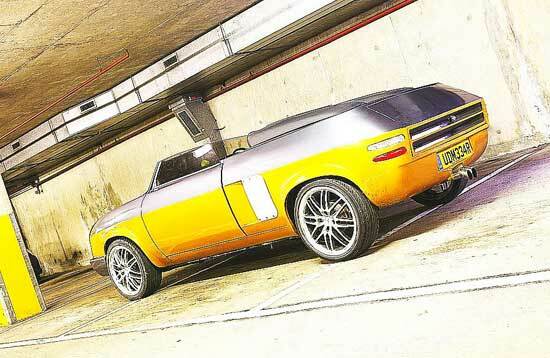 The concept of the programme was to take a ‘Lemon’ of a car and make it into something stylish, the chosen car and the style of its build being chosen by the public. 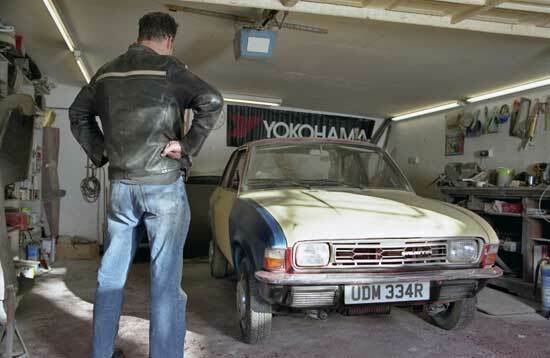 This unsuspecting Austin Allegro 2 Door was driven into the studio at 4pm Saturday after noon where upon the filming commenced and was built by Andy and his long suffering side kick Jim Chalmers. 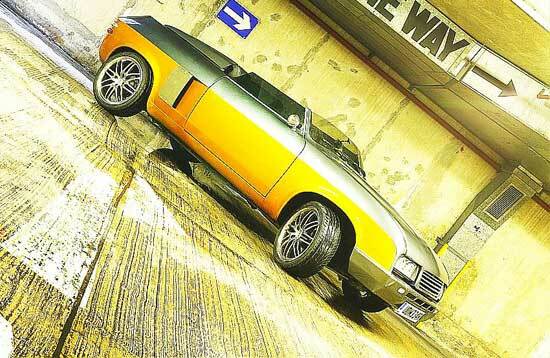 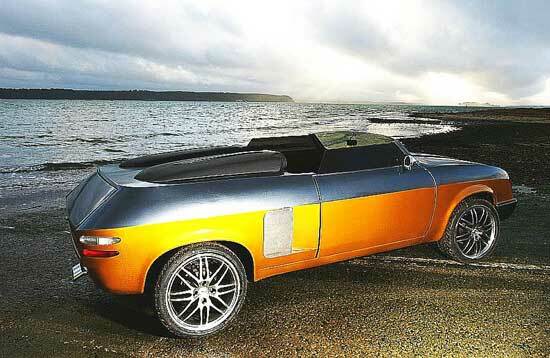 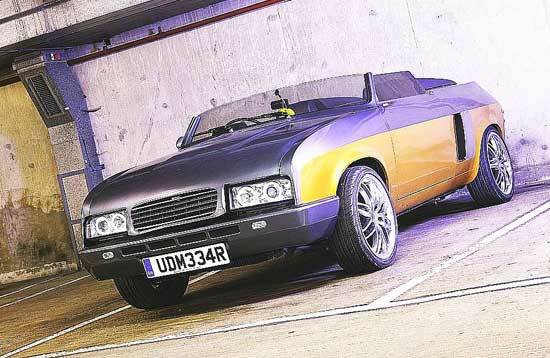 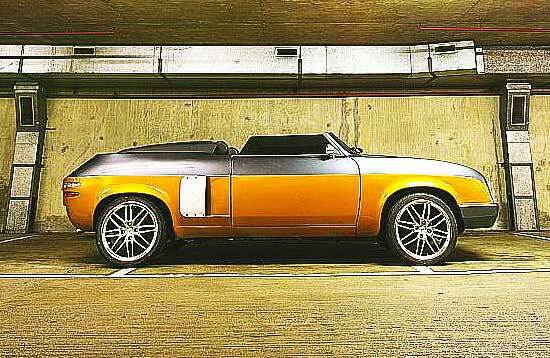 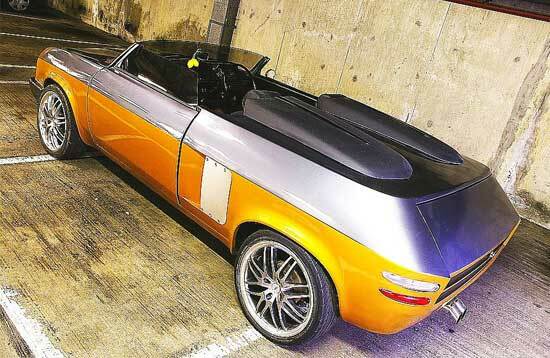 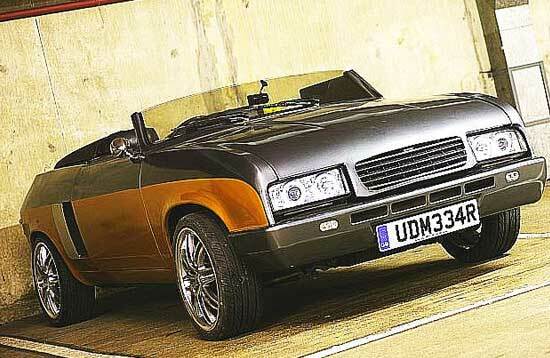 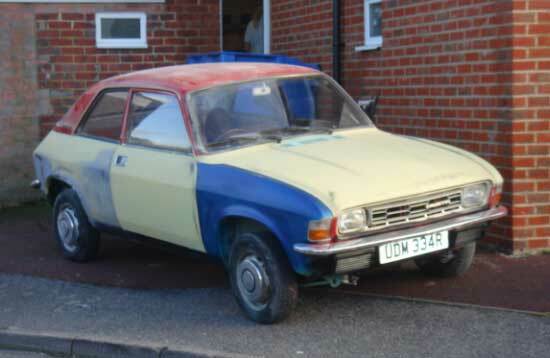 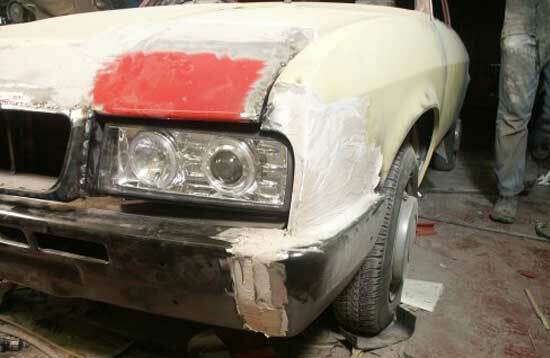 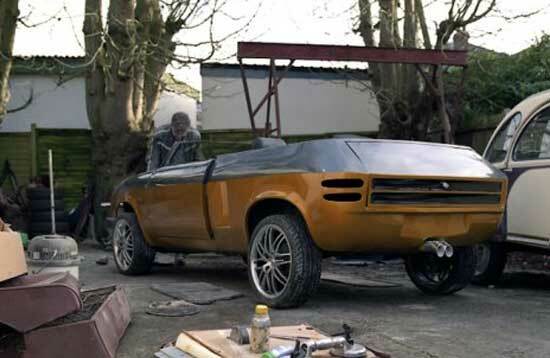 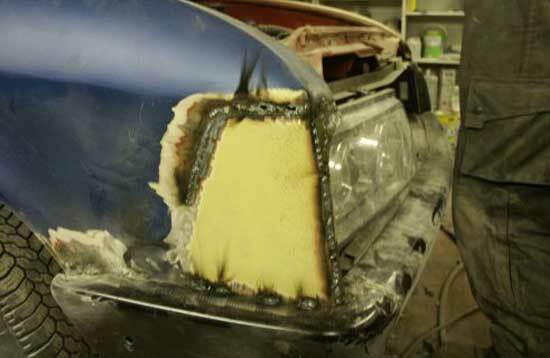 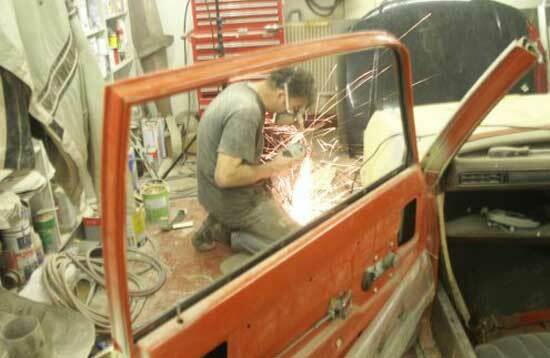 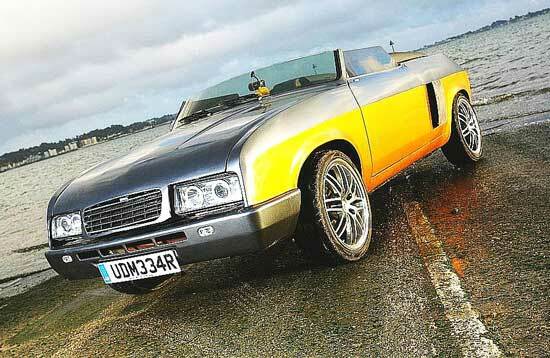 The two of them were given 50 hours to turn an Allegro into the styling project you see here. 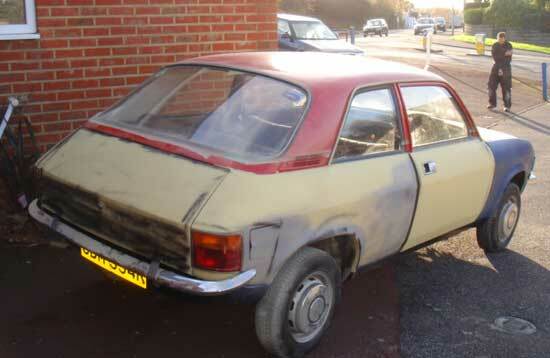 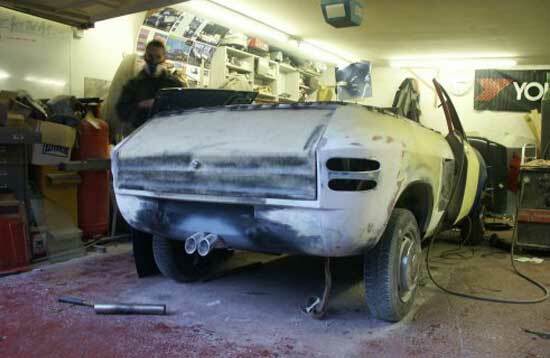 Bear in mind here that to repaint an undamaged car to the finish achieved here would normally be one weeks work? 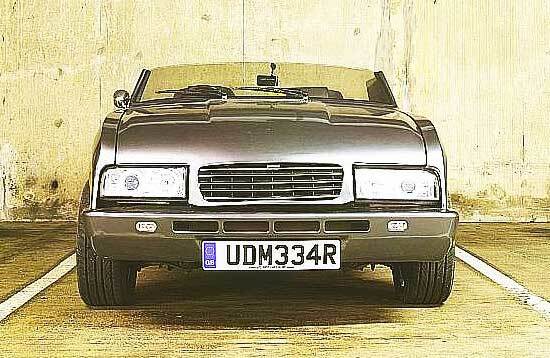 The Television programme never happened but the car did get to have an in depth feature in several English magazine’s and now lives in a private collection in California.